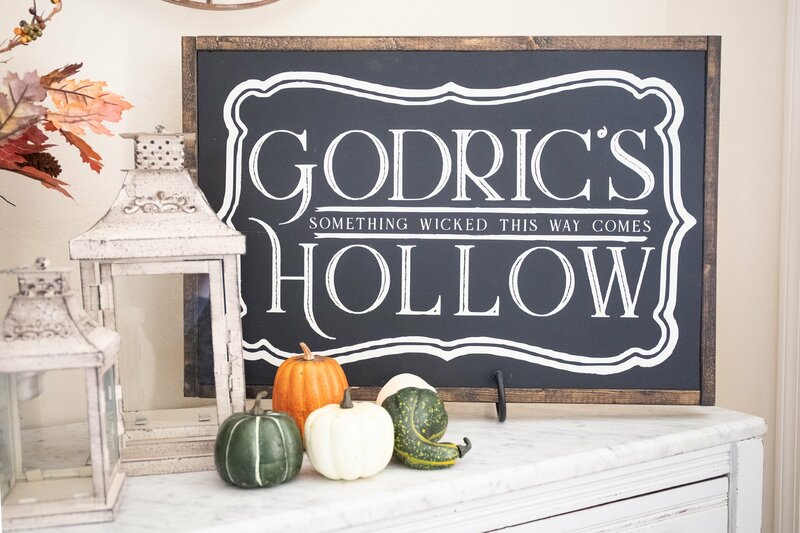 Indoor Halloween Decorations that are classy and of course inspired by Harry Potter Inspired!!! 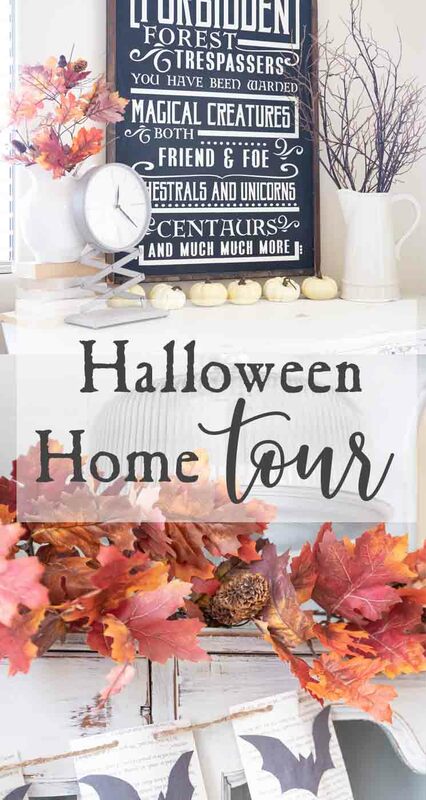 Sit back grab a ?cup of your favorite beverage as I reveal my 2018 halloween home tour!!? If you have known me longer than 5 minuets you know I am tad obsessed with Harry Potter. I am not ashamed and I own it 100% I mean lets b honest I wear harry potter socks 99% of the time! So there should be no surprise that I made it a point to inject some Harry Potter in my Indoor Halloween Decorations this year! I hope you enjoy this little tour of my halloween decorations for 2018! Please note this post contains affiliate links? Below you can also watch the full video of my indoor halloween decorations! Enjoy! This is also the FIRST time I am decorating your renal space and sharing t with you all! We’ve been living the rental home life for about 9 months now. I decided early on I was just gonna put a halt to all seasonal and decor sharing in this house. I wasn’t feeling it and to be honest I have been in kinda a “slump” since moving in! Reality is I need to get over it all ready and just share the space we live in NOW! I know I am certainly not the only individual who is in a rental! While we have big plans and dreams and even own land to build our dream home truth is its gonna be several more years till those dreams come into fruition. 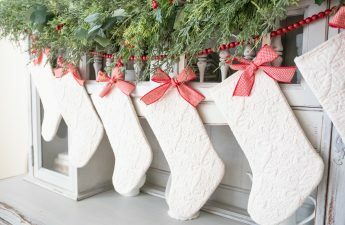 So I am gonna embrace this current season and share how I am decorating and navigating life in a rental so let do this! Indoor Halloween Decorations 2018 below! The goal this year was FREE! Yup I spent ZERO dollars on this decor. 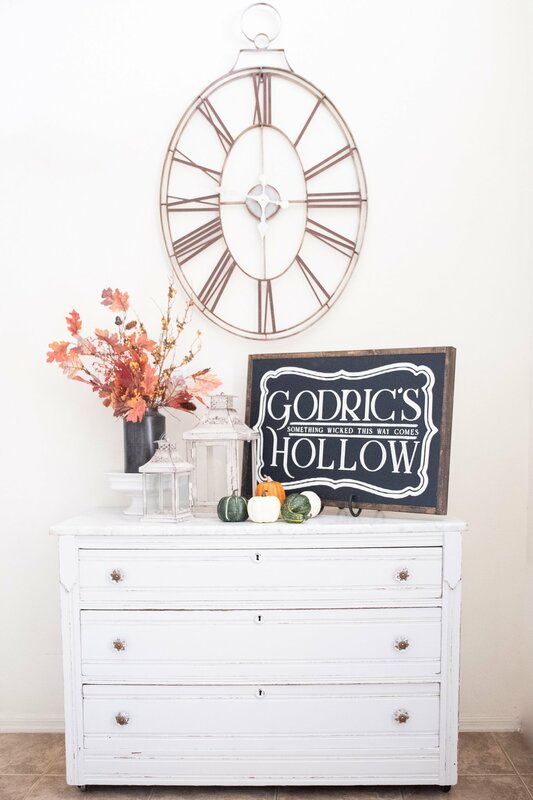 Now I will admit that as a home decor blogger I probably have a good little stash of past decor, and DIY supplies on hand that not everyone has so this may not be totally free for someone else to recreate these halloween home decor projects I am about to share but I will say it is all very affordable and cheap halloween decor options! And maybe seeing how I used what I already had will help you get some ideas to use what you have too! The starting point for me what some new signs! 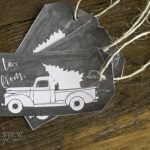 You guys should also know by now that I use to be a sign maker and I have lots of left over wood stashed for these kind of opportunities in my garage! 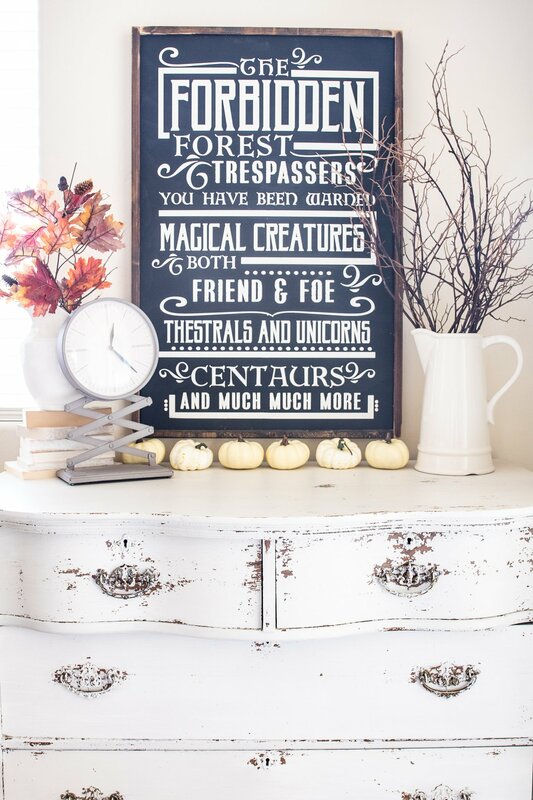 So I just went into my own personal lumber stash and came up with some new Harry Potter inspired halloween signs for my home. 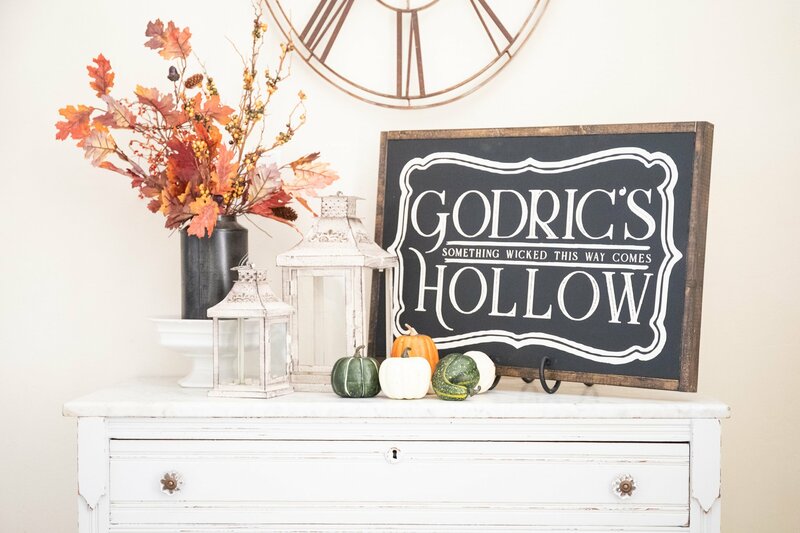 I shared a full tutorial last week on how I created the “Godric’s Hollow” sign. I even have the SVG cut files available to purchase in my Etsy shop so you can literally make the exact same sign if you so choose! 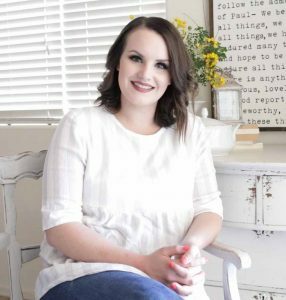 Once I had made my signs I decided on several areas of my home that I would decorate and started putting things together. First is this little corner in our eat in kitchen. 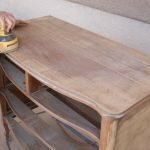 I painted this dresser and shared all the details HERE this summer. 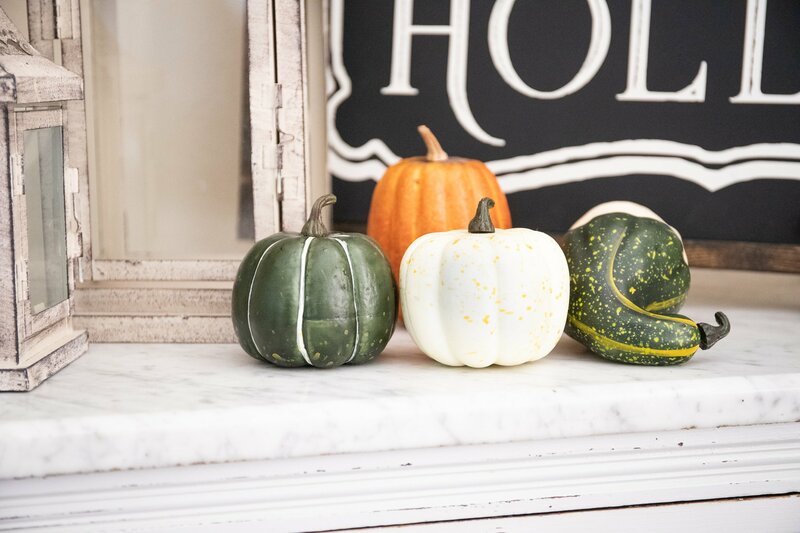 It is now the perfect spot for adding seasonal decor to my kitchen! 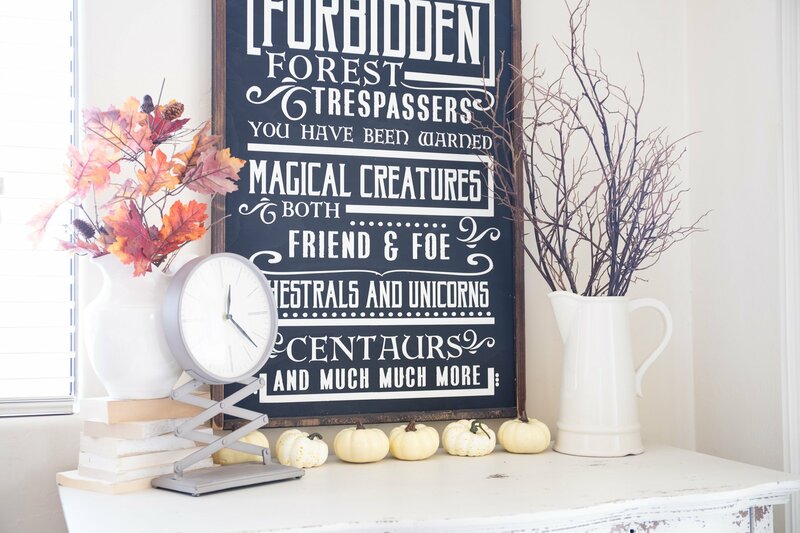 I specifically made the forbidden forest sign for this spot. ?The size and style of the sign works well here above the dresser. Then, I dug through my bin of fall/halloween stems and picks. I have collected different faux stems over the years and I often use them over and over. These are all from hobby lobby this year but were purchased years back. I used several different ?simple staple decor items like these two white pitchers and filled them with the halloween/fall faux stems to bring in the feeling of fall and halloween. I used some bare branches for a more spooky feel and then some classic red, orange and yellow leaves for the other side. These add a great contrast to the sign and a pop of color! I also paid special attention to the hight of each pitcher. Since I have a larger taller sign I wanted to make sure my stems were tall enough to fill in the side spaces without looking small next to the sign. The smaller fatter pitcher was a little to short to fill the space out well so I just stacked some old books to add some height. This is an easy tip to add height beneath items on a dresser or vignette. Decor Tip-Use old books stacked together to add height to a vignette or table-scape!? Then I felt that the space needed something that was a little more strongly “halloween”. I used some old white pumpkins I found at Walmart and Joannes and put them in a row right beneath the sign. 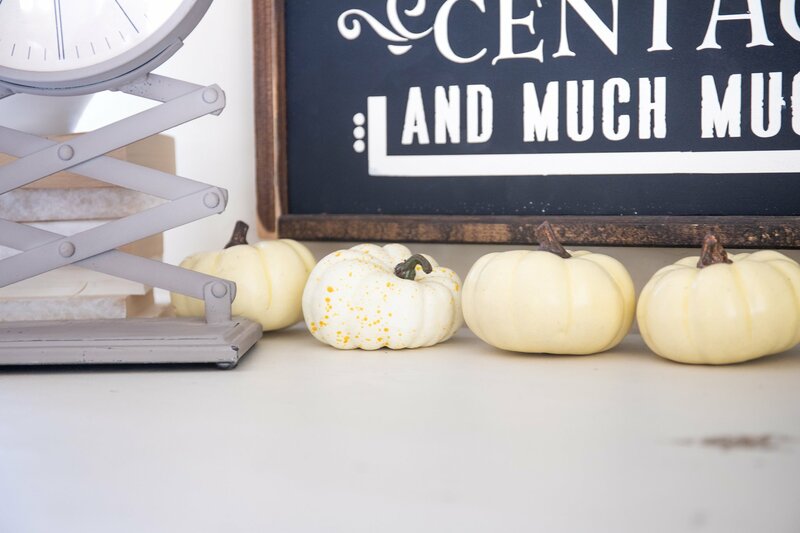 These work great here for my indoor halloween decor because they are re-usable! 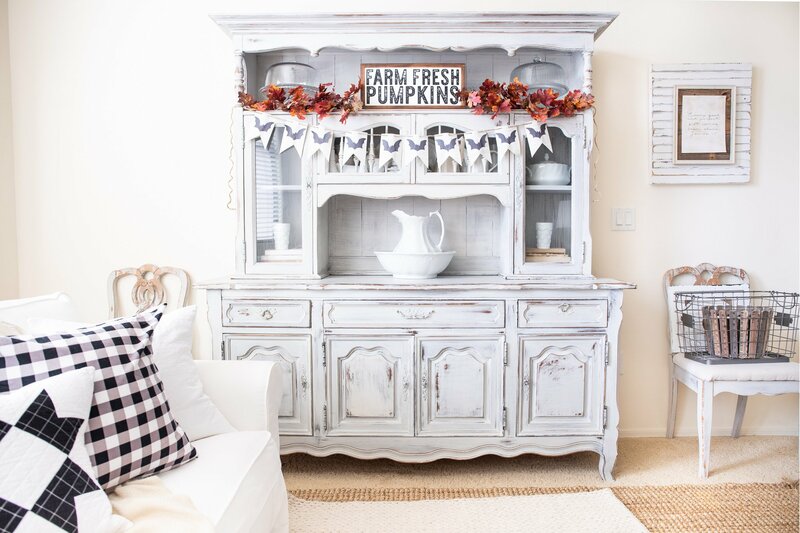 Next up is a second cute little dresser you can see get made over HERE. 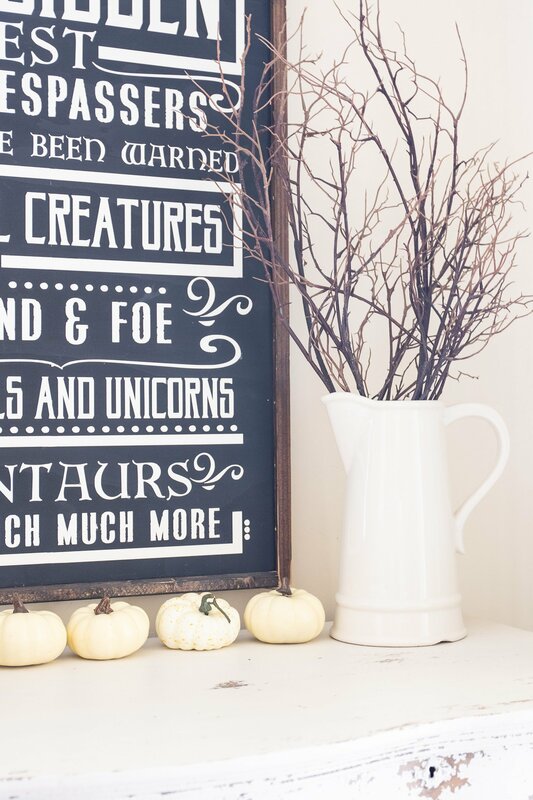 This is in our front entry way and will great all our trick or treaters this year! The second sign went up here with a simple sign stand you can find something just like this HERE if you need a simple way to put a sign on a shelf of table without putting holes in you walls. A must now that we are renting! Once the sign was in place I added a white platter to add some hight to a black canister. The canister added some contrast and was the perfect place to display some more of those red and orange leaves! Next I added two metal lanterns a lighter color and put them in the middle of this display. THESE are a comparable option. 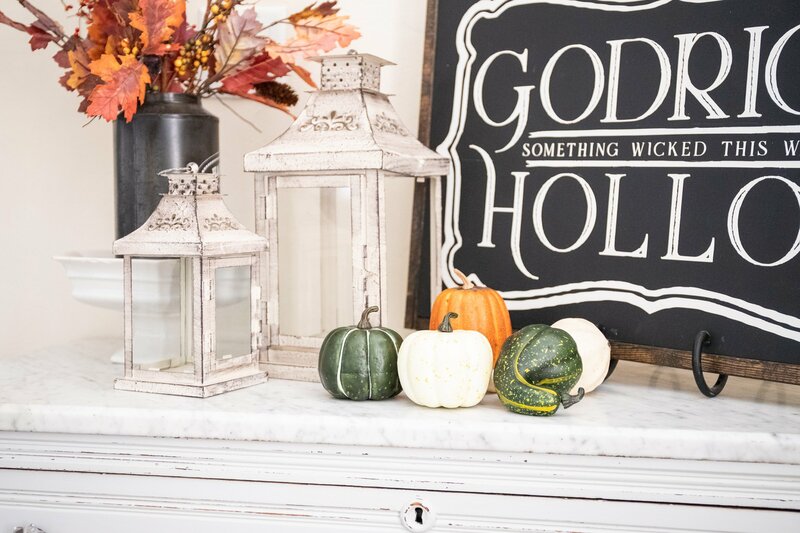 I finished off this area of indoor halloween decor with some more of those faux pumpkins and gourds! The final space I will be sharing of my indoor halloween decor is my formal living room. 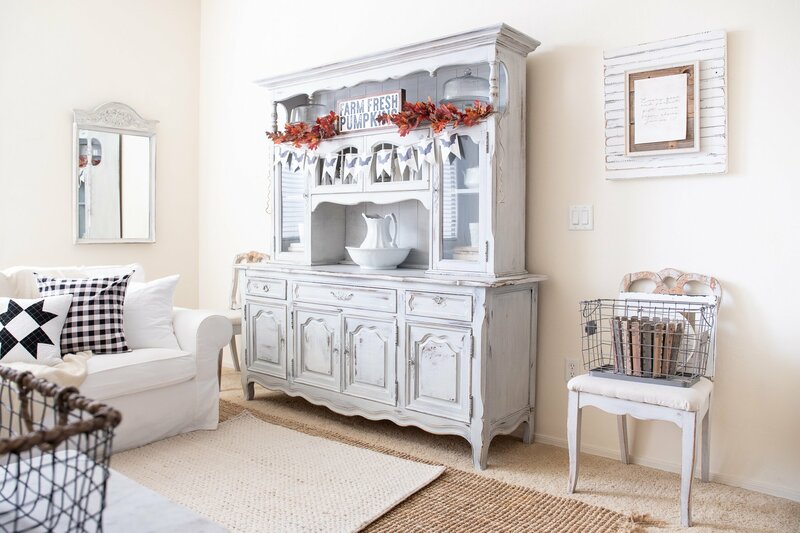 This is really such great spot for me to get to stage and decorate and I am excited to reveal it to you! I started on my white sectional. I keep several pillows and a throw on here pretty much all year and then I will add one or two different pillows to make is dressed for the holidays. This keeps my decor budget low and still lets me have some fun on the couch! I added some black and white pillows for some contrast to match my other halloween decor. 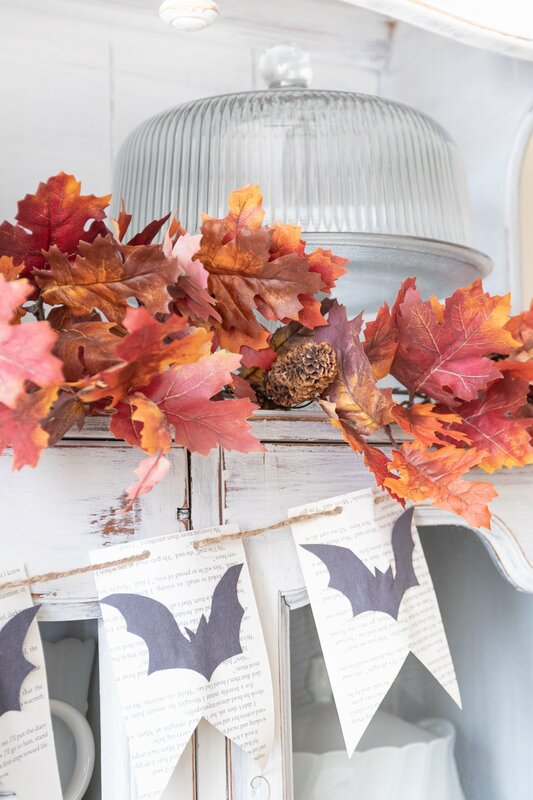 Next I created this cute and super easy bat banner tutorial using vintage book pages. You can see how to make one HERE. As the glue dried on that halloween craft. I decorated my hutch. I stared with a sign I picked up last year from the shop Vine and Branches. 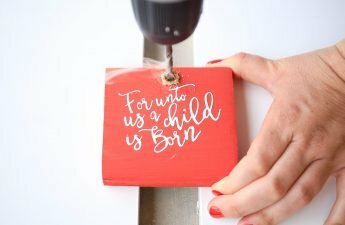 Her signs are so amazingly made and a great option if you are not in the position to make your own or just don’t want too! ?I put that smack dab in the middle of my top shelf on the hutch and then added more orange and red leaves to the sides. Besides to top shelf I kept everything else still stored in my hutch as it is all year long making it functional but fun to decorate around. Lastly I strung up my bat banner and my indoor halloween decor is complete!! I sure hope you guys enjoyed seeing my 2018 Halloween home tour! 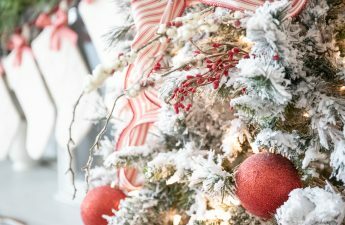 You can save these ideas for later by pinning the image below!